书籍简介: Are you new to language learning? Do you want lots of practice and examples? Do you want to improve your confidence to speak? 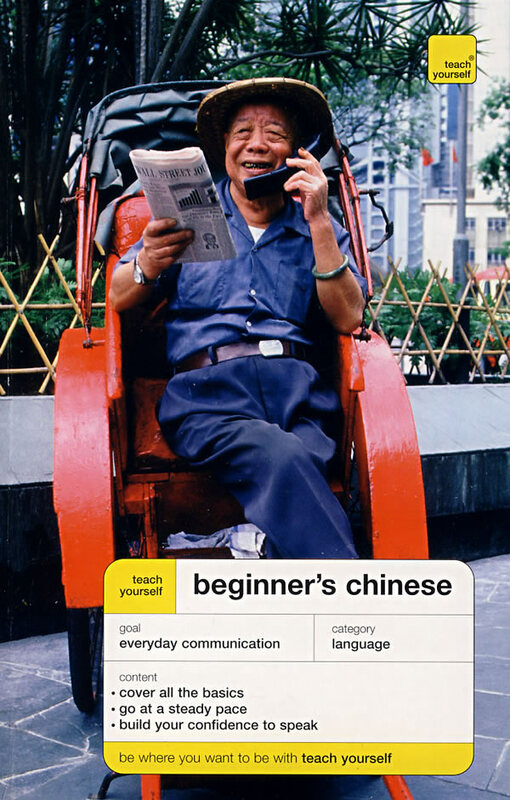 Beginner’s Chinese is written for the complete beginner who wants to move at a steady pace and have lots of opportunity to practise. The grammar is explained clearly and does not assume that you have studied a language before. You will learn everything you need get the most out of a holiday or to go on to further study. Elizabeth Scurfield is a former member of the Chinese Department at the university of Westminster ,London. Song Liangyi teaches chinese at the School of Oriental and Africna Studies,London.